Our industry leading technology engineers design, implement and maintain high-performance and cost effective solutions for our clients. Your IT infrastructure provides the foundation you need to build a flexible, scalable and manageable system. For any business, the choices and costs to build and maintain an IT network can be daunting. Whether you need to upgrade or simply need a health check for your current system, ICG engineers are equipped with the skills to ensure your systems perform optimally. ICG’s consulting professionals and engineers provide assessment, design, configuration and implementation services across the enterprise. With technologies from the world’s top technology providers, we offer support for test environments, demos, benchmarks, product education, workshops, and more. ICG’s engineers are continually receiving certifications and specializations to ensure that our clients receive the highest standard of service. 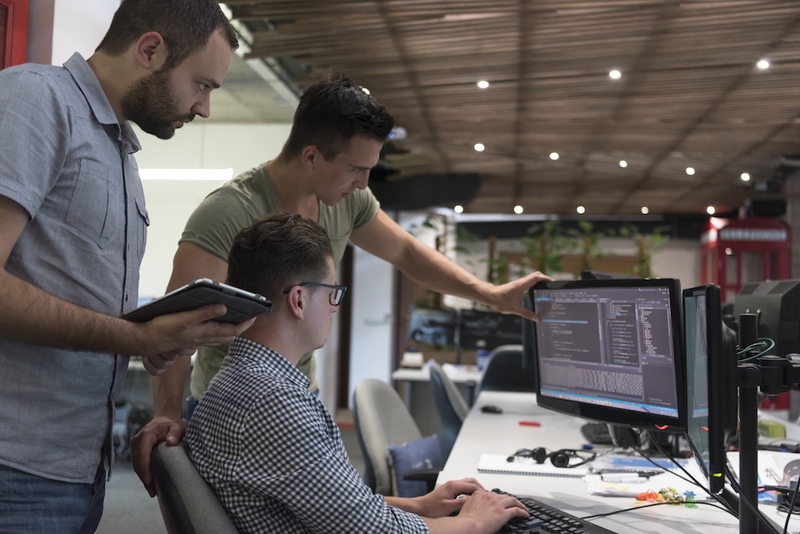 Whether it’s engineering a complex network design or tailoring security solutions to protect your business, our team of experts have the knowledge and experience to deliver superior solutions.